As well as localising parts on the shopfloor, the wide-ranging items of new and enhanced functionality in the project management software include: a new interface with the WorkNC CAM system; automatic recovery of machining times through the machine connection; new graphic representation for project progression; and a new planning display available via touch-screen. Mr Mas said: “A WorkPlan task number can be readily associated directly in WorkNC. 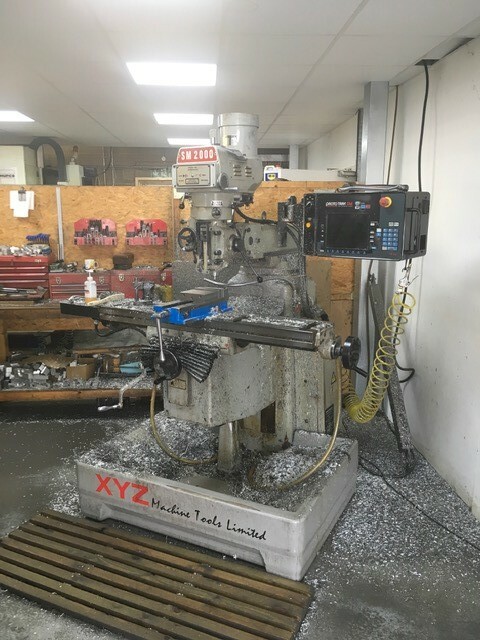 In this way, when post-processing the WorkNC program, information regarding the task number is transferred to the machine tool. 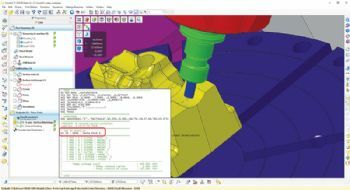 Also, machining times will be generated automatically by the machine tool itself and transferred into WorkPlan through a monitoring tool. “WorkPlan also fully meets the requirements of Industry 4.0. The latest release of the software automatically consolidates different data generated on the shopfloor, such as: machine status; alarm codes; types of time spent, including adjustment, productive and non-productive; and consolidation of indicators such as OEE and GEE, offering users real-time data interrogation in a single application. Other enhancements include: customisation of compulsory input fields; estimation of sheet metal requirements, using Radan nesting; improved ‘negotiated component management’; supplier contract management; comment field spell checking; new-business report analysis; and risk management improvements.